Juan Diego Flórez was born in Lima on 13 January 1973. His father, Rubén Flórez, was a singer, who specialised in performing the criollo waltzes of Peruvian composer Chabuca Granda. 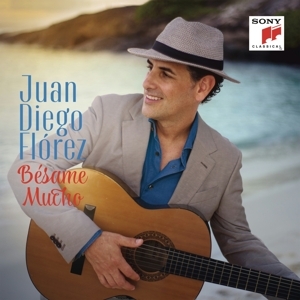 Juan Diego inherited both his father’s vocal talent and his love for Peruvian and Latin American music in general. His mother, María Teresa, another music-lover, gave him all the support in the world, encouraging him to persevere with his musical studies and stick to his goals. He always felt that all good musicians, including folk musicians, should read and write music. That’s why in 1990, having attended classes at various academies and taken his first singing lessons, he gained a place at Peru’s National Conservatory of Music. At this point, he had not fully made up his mind to devote himself to classical music. By the end of his first year at the conservatory, however, the experiences of those first twelve months were beginning to shape his vocation. Shortly after beginning his studies there, Juan Diego Flórez became a member of Peru's Coro Nacional, which played a decisive part in his musical development. Keen to travel and to continue his education, Juan Diego then won a scholarship to the prestigious Curtis Institute of Music in Philadelphia. He studied there between 1993 and 1996, and had the opportunity to sing in a number of fully staged complete operas, with an orchestra, an excellent foundation for what was to turn out to be a spectacular career. 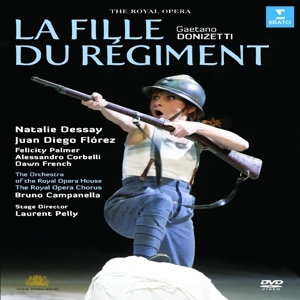 Juan Diego Flórez made his Royal Opera House debut in 1997 as Count Stanislao Potoski in the opera Elisabetta. He has since returned regularly to Covent Garden, in roles including Tonio (La Fille du régiment), Uberto (La donna del lago), Count Almaviva (Il barbiere di Siviglia), Corradino (Matilde de Shabran), Ernesto (Don Pasquale), Don Ramiro (La Cenerentola), Elvino (La sonnambula) and Orphée (Orphée et Eurydice, stage role debut). 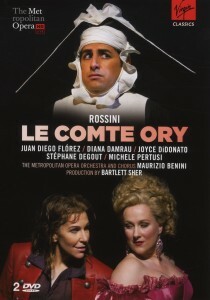 Juan Diego Flórez made his debut at the Wiener Staatsoper in 1999 as Conte d'Almaviva (Il barbiere di Siviglia). Since then, he has performed the roles of Rinuccio (Gianni Schicchi), Lindoro (L’italiana in Algeri), Arturo (I puritani), Elvino (La sonnambula), Tonio (La Fille du régiment), Ernesto (Don Pasquale), Nemorino (L’elisir d’amore), Roméo (Roméo et Juliette) und Duca (Rigoletto). 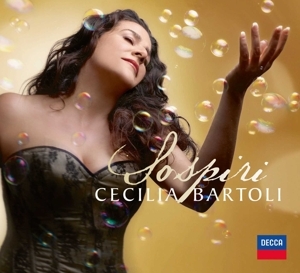 Decca, an album dedicated to "Rossini Arias". 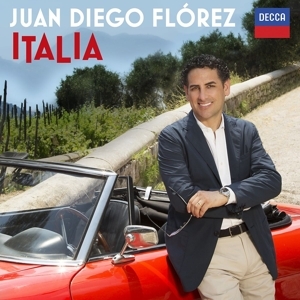 In the following years, Juan Diego Flórez recorded numerous numerous albums and complete operas on CD and DVD. During his stays in Pesaro, Juan Diego Flórez had the chance to meet Maestro Luciano Pavarotti, who played a key role in his career. In 2002, Juan Diego Flórez made his debut at the Metropolitan Opera as Count Almaviva in Rossini's Il barbiere di Siviglia. In the subsequent years, he hast performed at the MET in roles including County Ory (Le Comte Ory), Giacomo V (La Donna del Lago), Tonio (La Fille du Régiment), Don Ramiro (La Cenerentola), Ernesto (Don Pasquale), Elvino (La Sonnambula), Nemorino (L’Elisir d’Amore) and Lindoro (L'Italiana in Algeri). 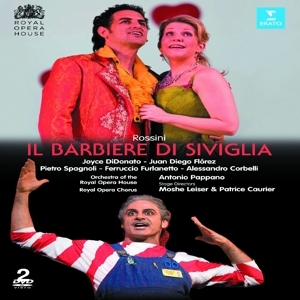 Juan Diego was awarded with his first ECHO Klassik in the category "Opera Recording" for his first CD Rossini Arias. 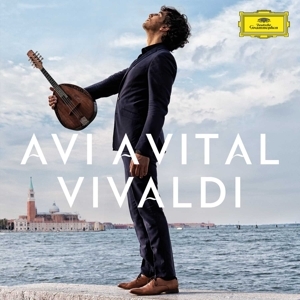 In 2005, he received the first prize in the same category for his CD Great Tenor Arias and in 2007, for the recording of Matilde di Shabran (Gioacchino Rossini). During his professional career, Juan Diego Flórez has received numerous accolades and awards from the classical music world, including Premio Abbiati, Rossini d'Oro, the Premio Aureliano Pertile, the Tamagno Prize, among others. Juan Diego met Julia on April 23, 2003 in Vienna. Julia, who was at the time studying to be a soprano, asked for an autograph after a performance of La sonnambula at the Wiener Staatsoper and it was love at first sight. On April 23, 2006 the couple got engaged on a horse-drawn carriage in Times Square. In 2007 he was decorated with the Orden El Sol del Perú (The Sun of Peru Order) in the rank of Gran Cruz (Great Cross), the highest decoration from the Peruvian government. On April 23, 2007 they tied the knot on a civil ceremony in Vienna. On April 5th, 2008 Juan Diego married Julia in the Cathedral of Lima in a religious ceremony officiated by Cardinal Juan Luis Cipriani. The wedding was a national event, crowds flocked to the Peruvian capital’s Plaza Mayor to catch a glimpse of the couple and was also broadcast live on TV. Currently they live in Vienna with their two children, Leandro and Lucia. 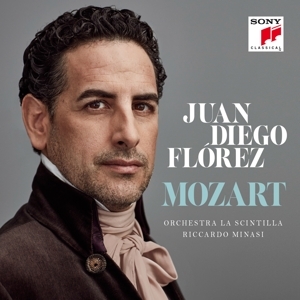 Juan Diego Flórez releases his first CD with Sony Classical, an album dedicated to Mozart Arias. Although he has not yet performed Mozart roles on stage, the music of the great Austrian composer has nevertheless played an important part in his career. 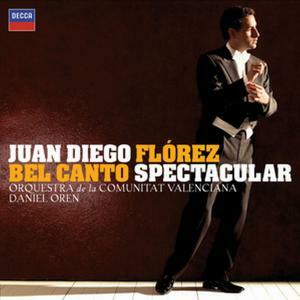 From his earliest studies in the conservatoire in Lima to the present day, Flórez has studied, sung and performed Mozart's opera arias and concert works in his recitals. But this is the first time he has chosen to record them.